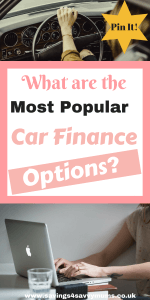 What are the Most Popular Car Finance Options? The way we buy both new and used cars has changed in recent years. Rather than simply purchasing outright, many people are turning to finance packages and other funding options. Research from AutoTrader found that 37 per cent of car buyers bought on finance to spread out their payments on a monthly basis, with this method offering a more affordable and convenient way to buy. It’s not a simple case of taking out finance, there are a range of options with some more common and popular than others. One of the most common ways to buy a new or used car on finance is through hire purchase (HP). Usually you pay a deposit of around ten per cent and then make agreed fixed monthly payments, based on the vehicle’s value, for a set amount of time. You only own the car when the last payment has been made, but it can be easy to arrange and make it more convenient and competitive when looking to own a new vehicle especially. 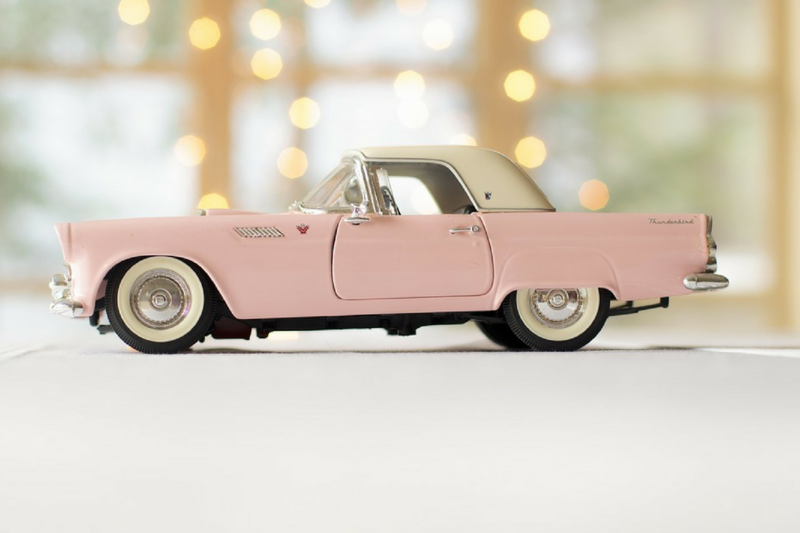 There are many similarities between HP and personal contract purchase (PCP), in that you pay a low deposit and make monthly repayments based on the car’s value. However, as the name suggests, the personal element refers to the repayment amounts being tailored around the difference between its price brand new and predicted value at the end of the contract (due to mileage etc.). 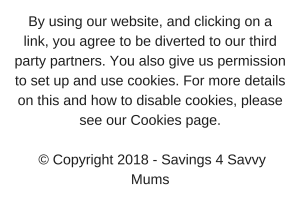 Plus, at the end you have an option of making a final payment to keep the car or handing it back and paying nothing, offering a more flexible route. Sometimes referred to as Personal Contract Hire (PCH), with car leasing you pay monthly to use a vehicle for a set period. Servicing and maintenance are included with these costs, though there will be a mileage limit that you can’t exceed without paying a fee for further use. At the end of the contract you will have to return the car, so you never own the vehicle, though this is flexible and avoids any depreciation worries. If you really want to buy outright then using a loan to buy a car or put down a deposit is another common option. This is usually more advisable when looking to purchase a used vehicle, as its price tag should be a lot lower, so you won’t need to borrow as much. You’ll still need to meet the loan repayments and make sure you can afford these, so it’s best to compare the terms of the loan with other financing options first, especially if you have a less than ideal credit history. These are four of the most popular ways to get a car on finance and should be your first port of call if you intend to do so.